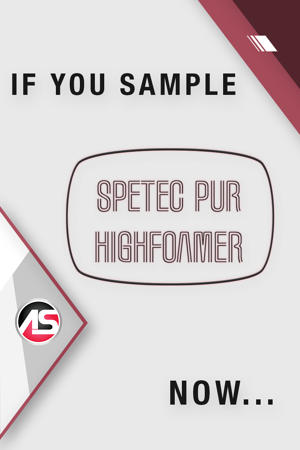 If you sample Spetec PUR HighFoamer now...you’ll be one step closer to the cutting edge of the chemical grouting industry. Several suppliers offer water-reactive injection resins, and often the differences in cell structure and physical properties are not easily identified. But this product is different. Call 404-618-0438 to order a sample now and find out for yourself! In addition, we all know that high quality tech support makes a huge difference in this industry. Alchemy-Spetec's support staff enjoys the challenge of difficult problems. We often ask our prospective customers to let us assist with their most challenging applications first. 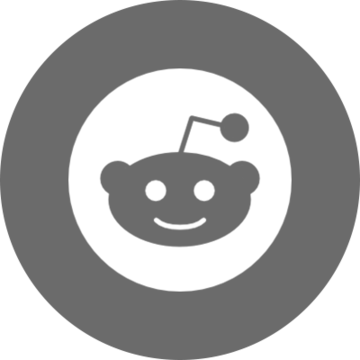 If you’ve had problems with any chemical grouting jobs in the past, or have been underwhelmed by another manufacturer’s tech support, please present these challenges to us right now. We're standing by and ready! Alchemy-Spetec has the most experienced team in the US market for chemical grouting leak seal applications. Contact us today to see how our expert team and cutting edge products, like Spetec PUR HighFoamer, can make a difference for your bottom line!